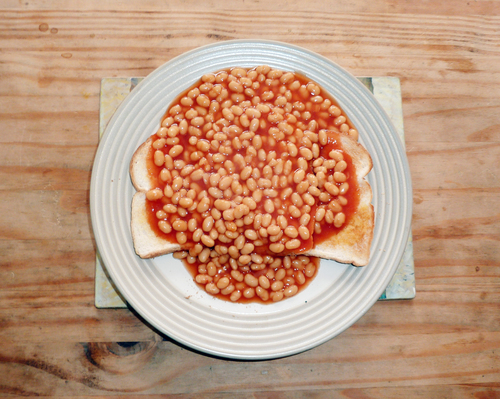 Are Baked Beans Bad For You? - Here Is Your Answer. 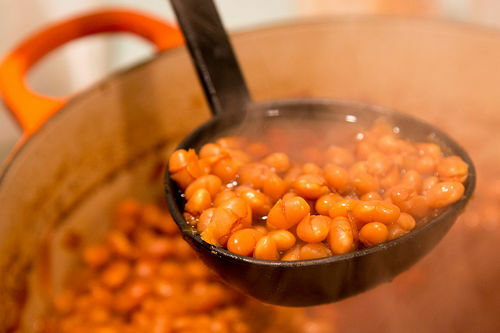 Are Baked Beans Bad For You? 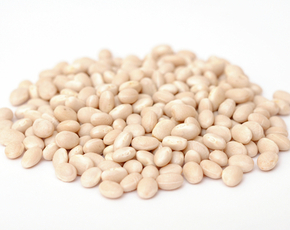 The nutritional quality of baked beans depends on a few factors. Overall, though, they aren't too bad. Beans, beans, the magical fruit. The more you eat them the more you lose weight? 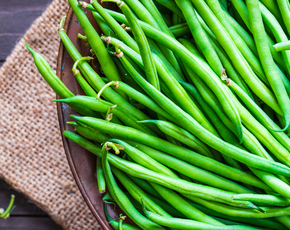 It’s no surprise that beans have been upheld as a diet food. They are high in protein and low in fat and calories. The perfect combination right? Well, before you jump to conclusions, all that glitters isn’t gold. Sometimes it’s laden with bacon grease, barbecue sauce, and a heap ton of brown sugar. Baked beans aren’t all alike. And before determining whether they are bad for you, you have to distinguish what kind of baked beans you’re talking about. Is it your great grandmother’s recipe or did you find it at the back of a shelf in Walmart? Since there are myriad baked beans recipes crawling into kitchen cookbooks, we don’t know how each is prepared. So we typed in “baked beans recipe” in Google and clicked on the first one, which is by The Pioneer Girl. Can of pork and beans—also processed and of poor quality. Barbecue sauce—HFCS (depending on brand). Dijon mustard—not much nutrients, but not that bad. With the exception of HFCS and processed meats, it isn't all that bad, but definitely does not make the “best foods for weight loss” list. Let’s say you just want to grab a few cans of beans off the shelf because you heard it was good for weight loss. Well, then you’re adding in a few more ingredients including sugar and salt. I.e sodium. Which (too much) can cause a multitude of side effects ranging from water retention to hypertension. But let’s compare anyways. A common brand of baked beans is Bush’s baked beans, which contains similar ingredients. Bacon, beans, mustard, and then you reach modified corn starch…..and at the very end natural flavor. As we’ve learned, natural flavor can be anything the producers want it to be as long as it derives from a natural source. Feces, animal bladders, toxins, GMOs, you name it. And modified corn starch? It’s corn starch that has been treated with acids, according to healthwyze.org. Anything can pretty much make corn starch, so what the manufacturers are doing is treating these foods (such as corn, potatoes, and wheat) with unnatural compounds—including MSG—to make the production of the food easier and cheaper. But what’s even scarier is that we don’t even know what exactly the food starch is. Not to mention, half a can (130 grams) only gives you six grams of protein. You can eat more, but if you eat the entire can, you’re putting yourself even more at risk for obesity and related effects, since you downed 24 grams of sugar (12 grams in each serving). The nutrition from baked beans depends on its source. Is it homemade? Is it canned? How many ingredients? What are the ingredients? When determining whether or not something is bad for you, you’ve got to understand what exactly it is you’re eating. 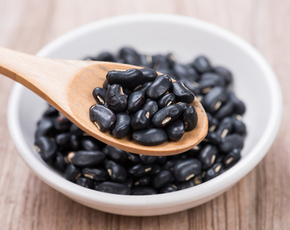 Beans are nutritious and great for weight watchers by themselves, but then with the addition of flavorings and sugars and whatnot, you’re adding more factors that may alter your view of healthy. All in all, understand your ingredients and if you really want the canned, flavory goodness, remember that moderation is key. If you’d rather eat baked beans that won’t wreck your body in the long run, cook them, and skip out on the meats and excessive sugars. If you’re going to use barbecue sauce, make sure to read the ingredients in search of high fructose corn syrup. And if you must eat canned, go for the brand with the lowest amount of sodium. We've linked our favorite brand below.